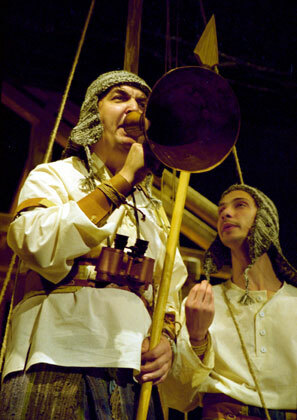 Igor Zolotovitsky graduated from the Moscow Art Theatre School in 1983 (class of Victor Monyukov) and was accepted into company of the Moscow Art Theater. 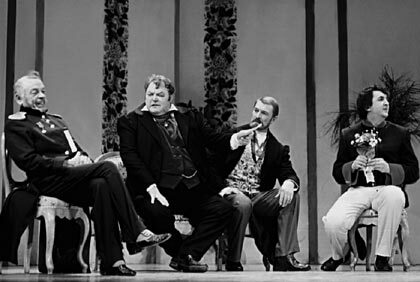 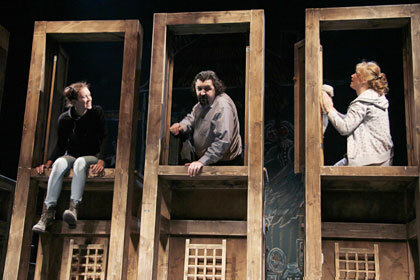 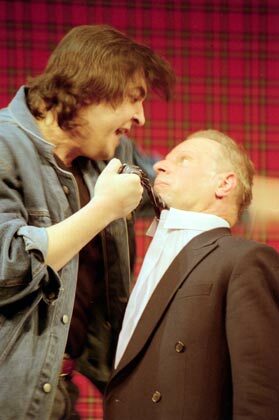 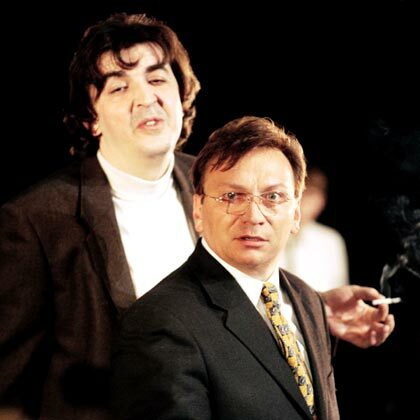 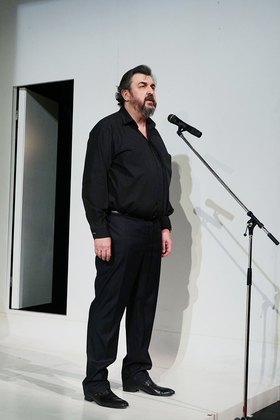 He has collaborated with the Chelovek [A Man] Studio Theatre in 1988-1990, and with the Stanislavsky Drama Theater in 1990-91, and was among the founding members of the Fifth Studio of the Moscow Art. 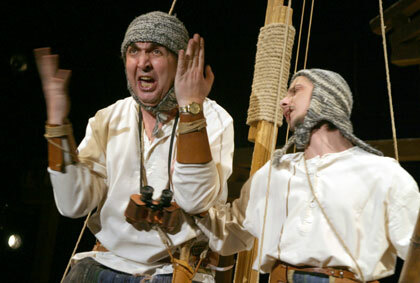 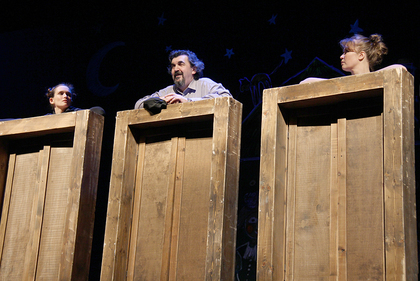 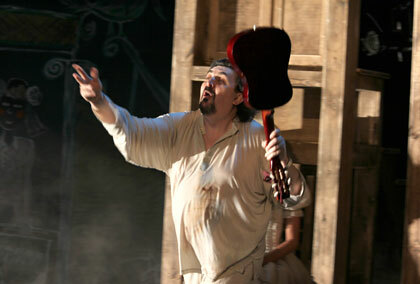 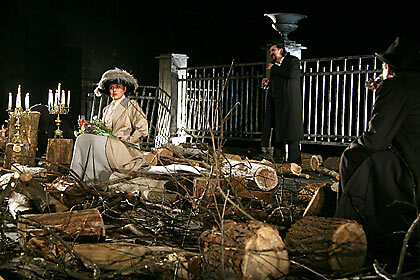 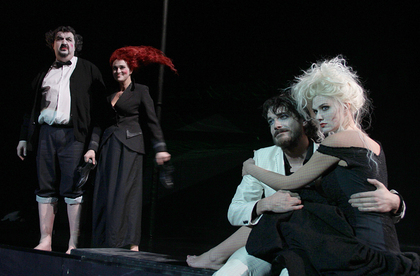 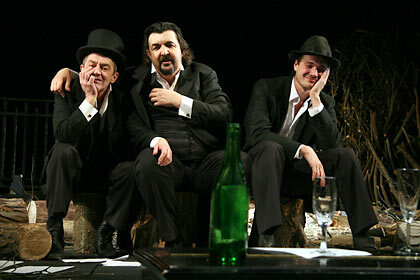 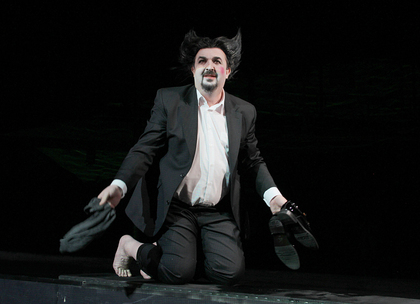 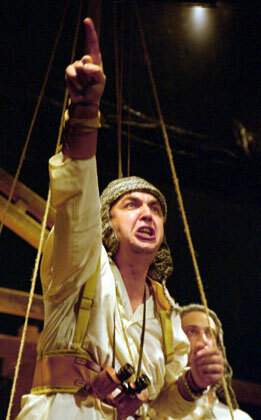 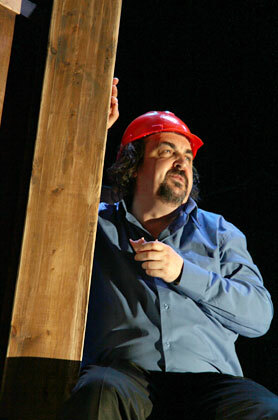 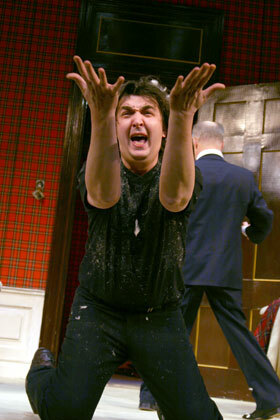 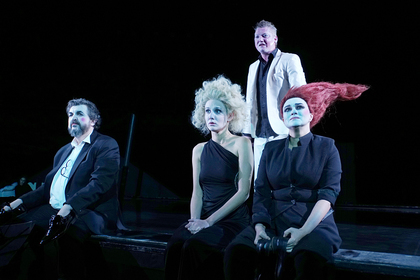 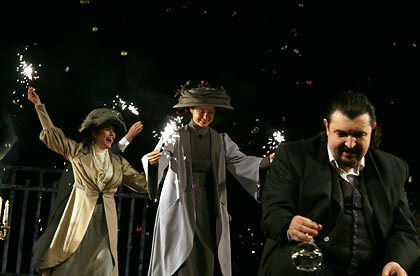 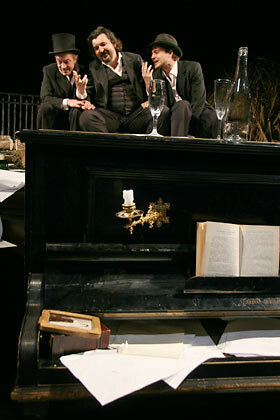 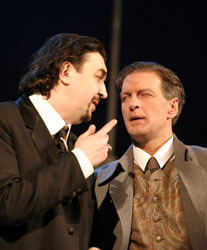 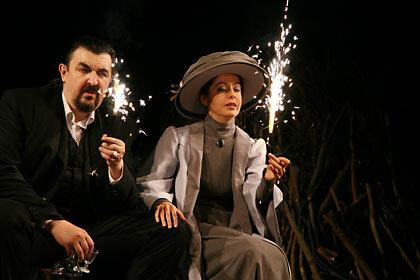 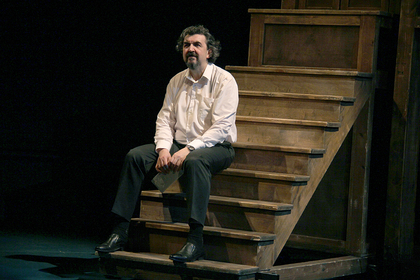 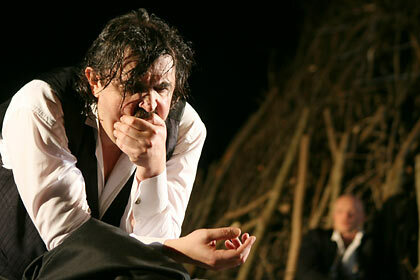 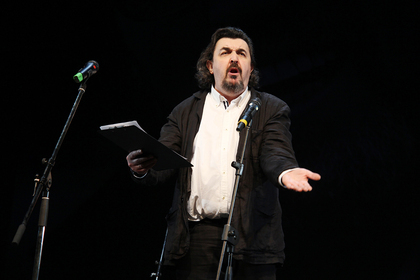 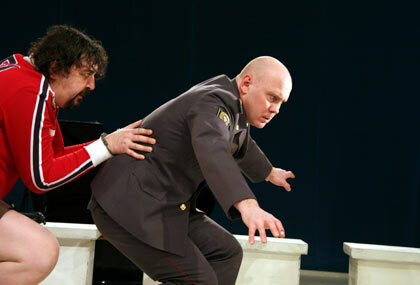 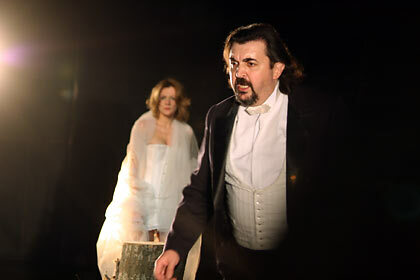 Lebedev in Ivanov by Chekhov (2009). 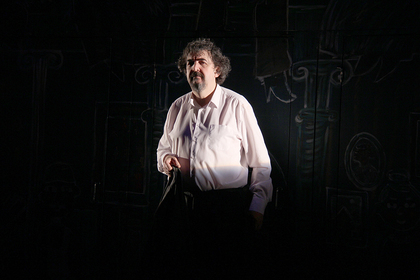 His directing credits include Bashmachkin based on The Overcoat by Gogol produced by Bogis Theatre Agency and The Marriage by Gogol at the Moscow Art Theatre. 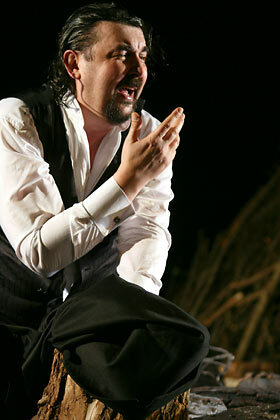 He has been seen at the Et Cetera Theater in Brune Lady of Sonnets (Guard), and Merchant of Venice (Prince of Aragon, Prince of Morocco); and at the Tabakov Theatre in Marrage of Figaro (Bartolo). 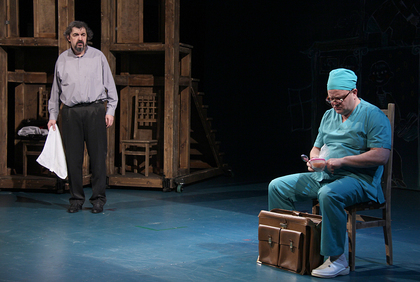 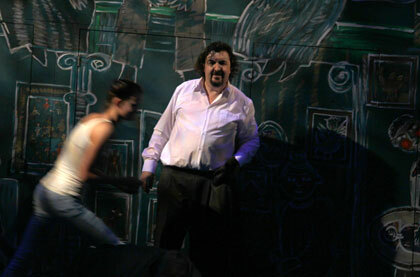 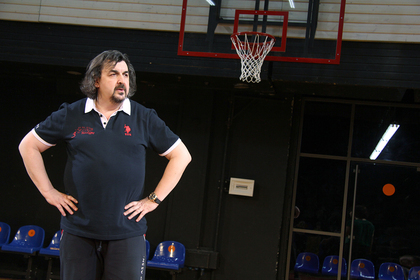 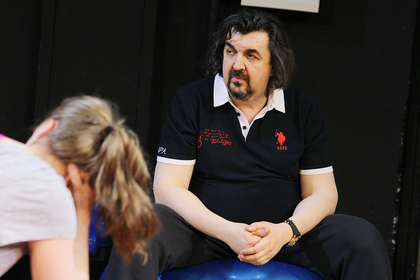 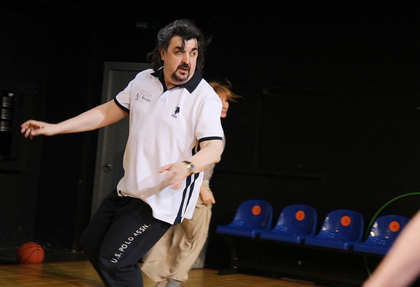 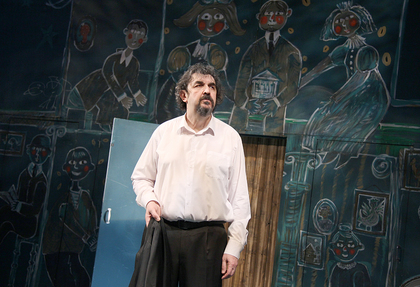 Mr. Zolotovitsky started teaching at the Moscow Art Theatre (MXAT) School in 1989. 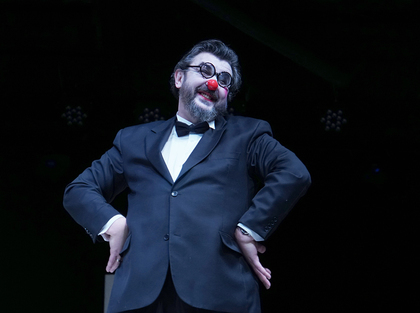 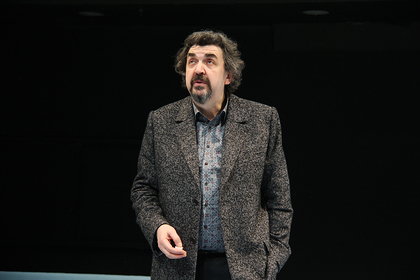 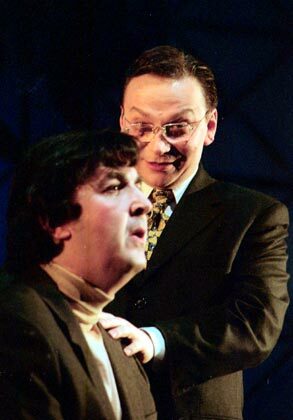 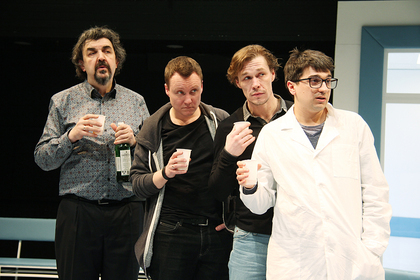 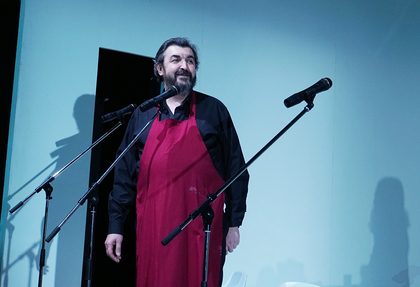 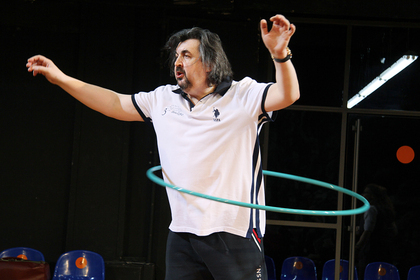 Professor Zolotovitsky became the master teaching of acting class in 2002 (along with Sergei Zemtsov), and was elected the Dean of the MXAT School in 2013. 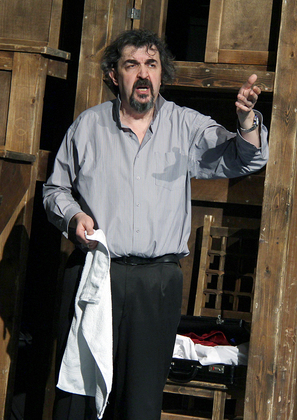 He has worked as an acting teacher in France and in the United States, where he is master teacher of acting at the A. R. T. /MXAT Institute for Advanced Theatre Training at Harvard University. 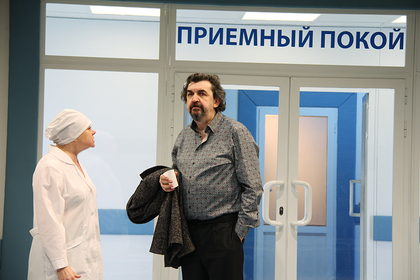 His major film appearances include: Nonprofessionals directed by Sergei Bodrov, The Nights Are Dark In the City of Sochi directed by Vasily Pichul, Broken Light directed by Vera Glagoleva, Taxi Blues directed by Pavel Lungin, Sunset and Moscow directed by Alexander Zeldovich. 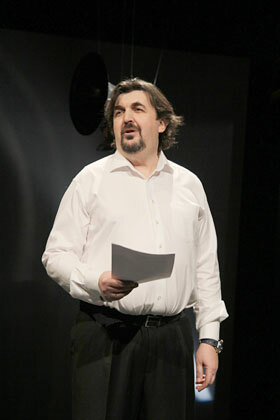 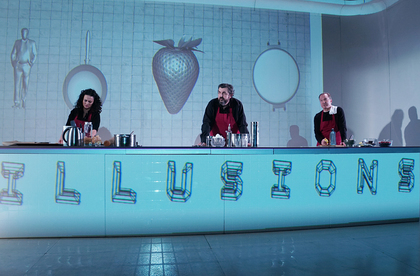 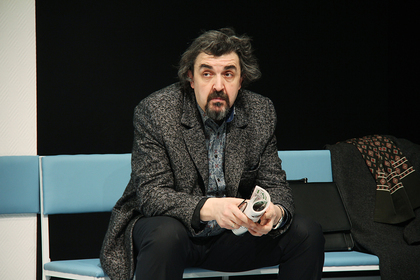 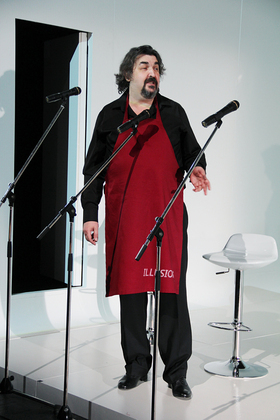 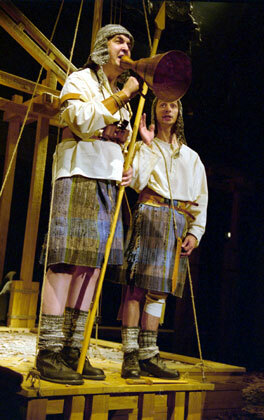 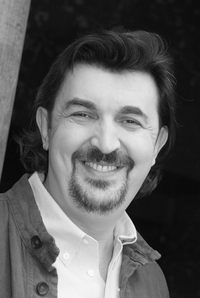 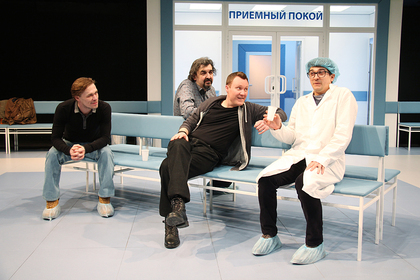 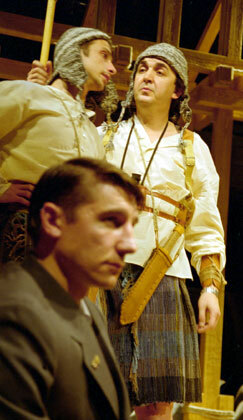 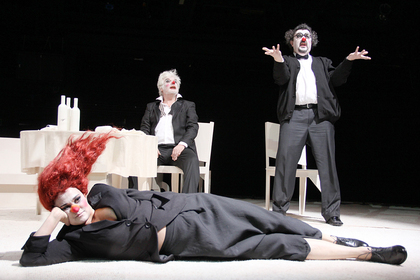 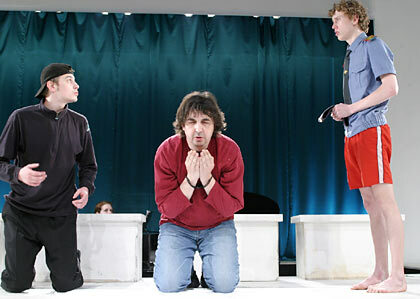 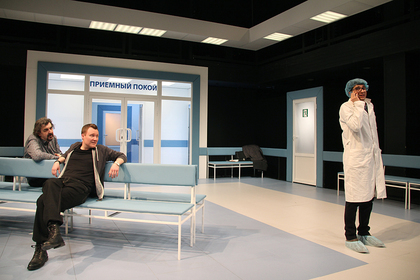 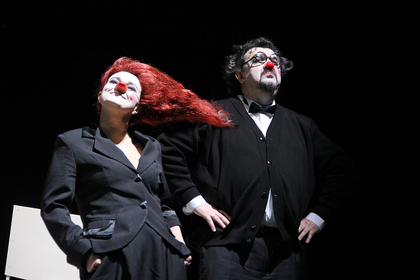 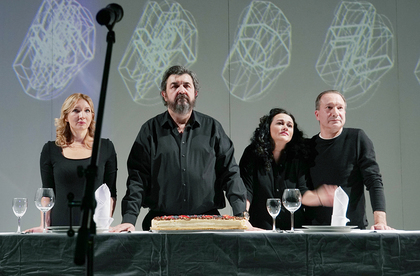 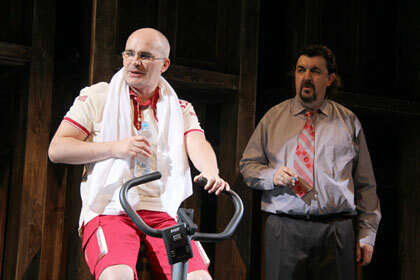 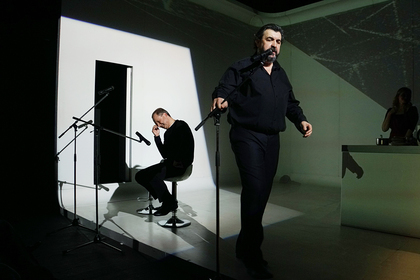 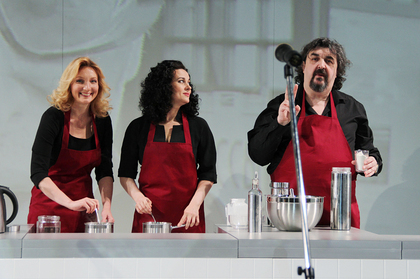 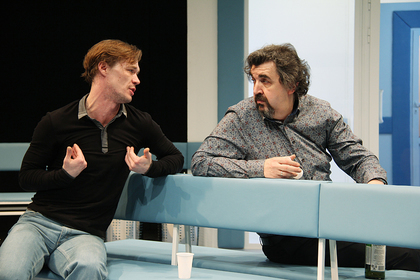 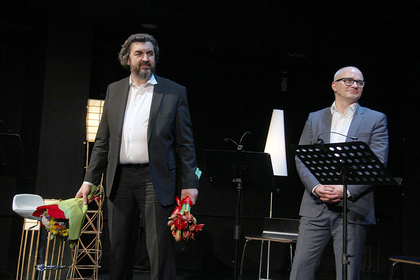 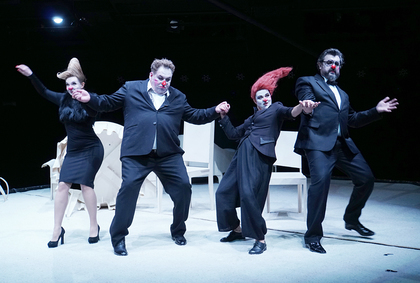 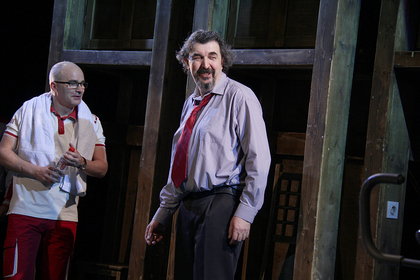 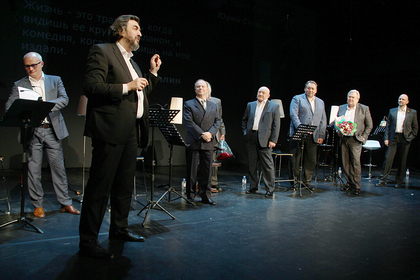 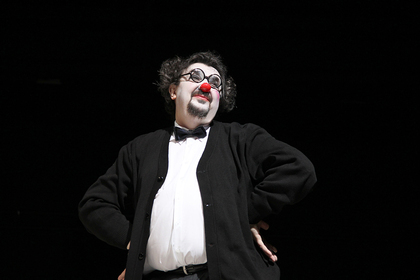 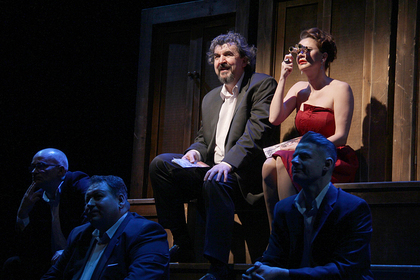 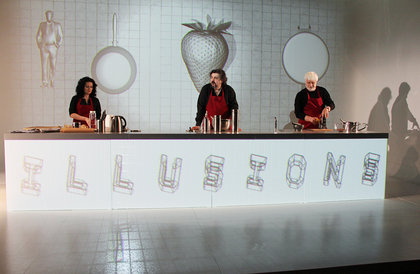 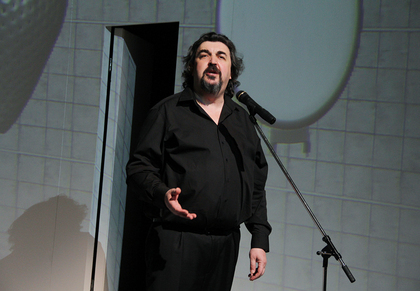 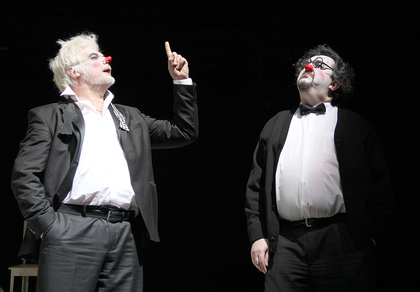 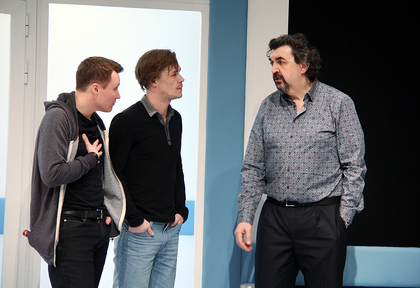 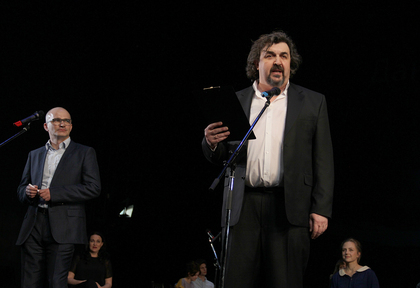 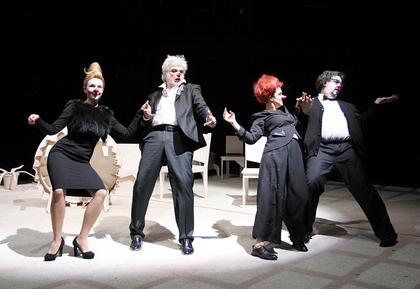 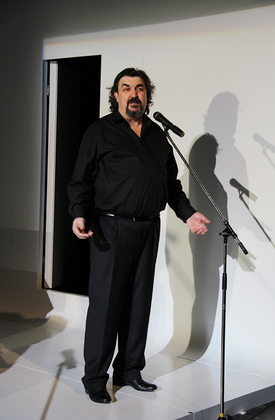 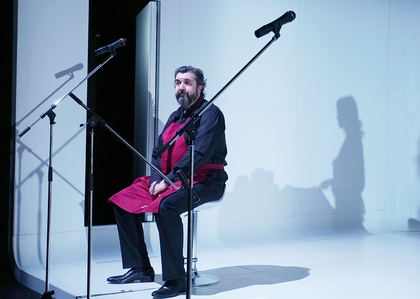 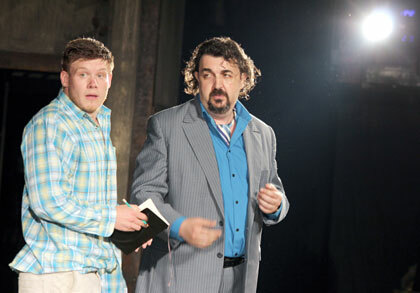 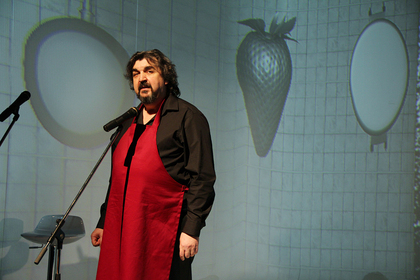 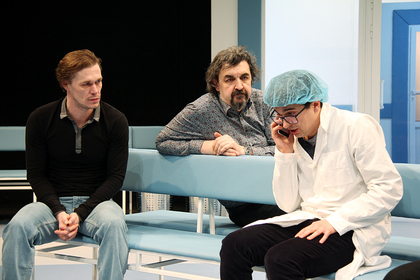 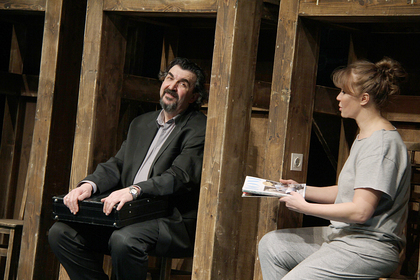 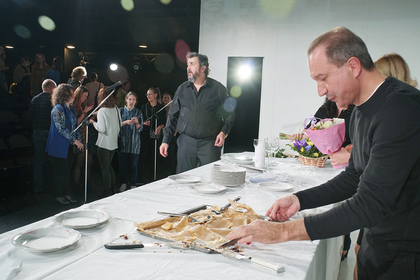 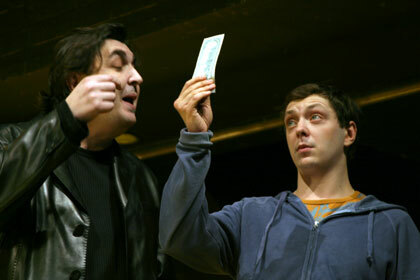 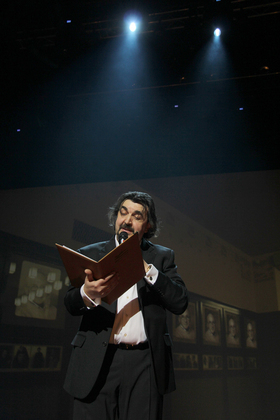 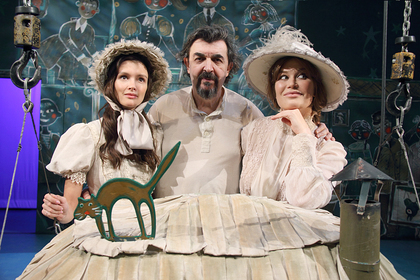 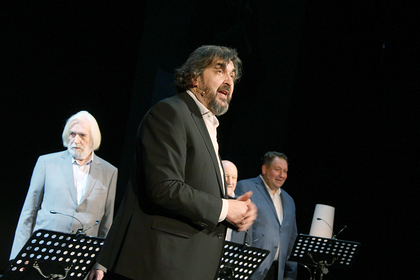 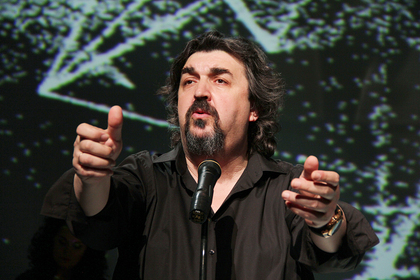 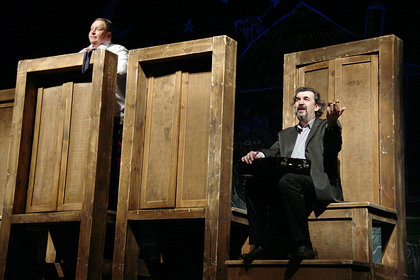 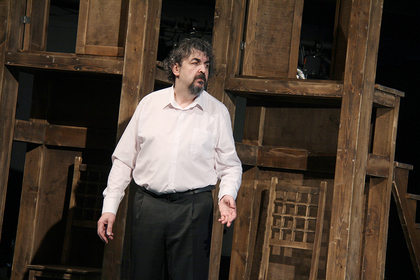 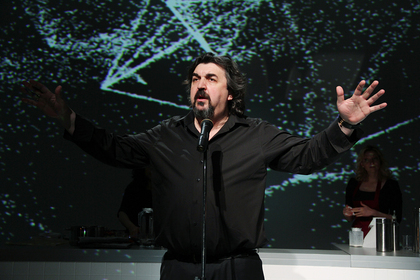 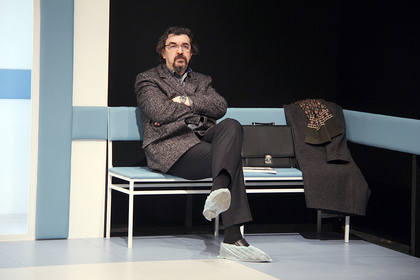 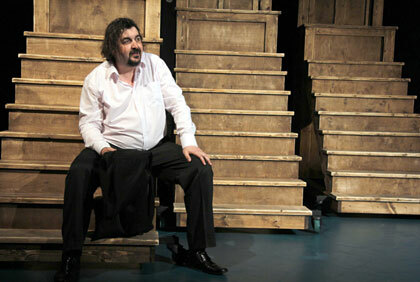 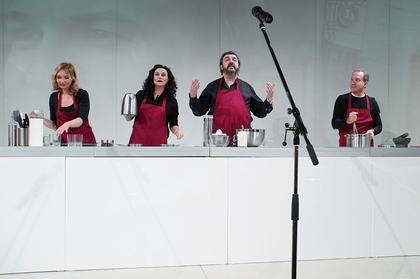 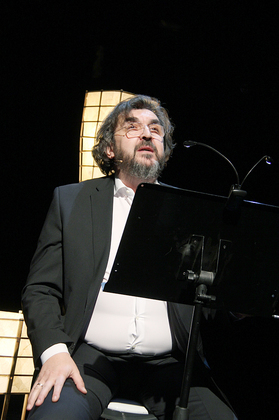 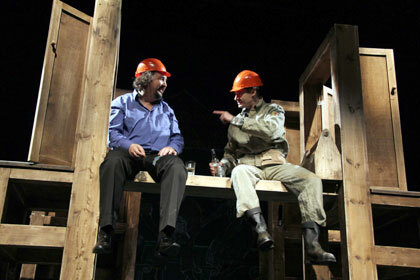 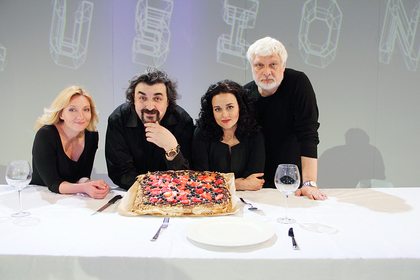 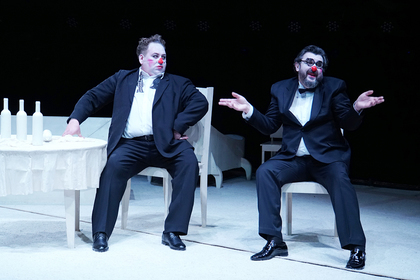 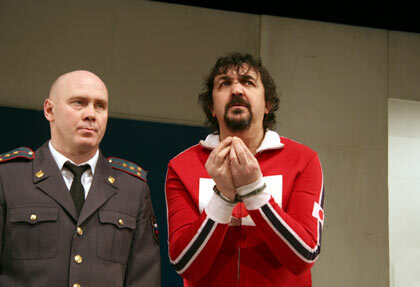 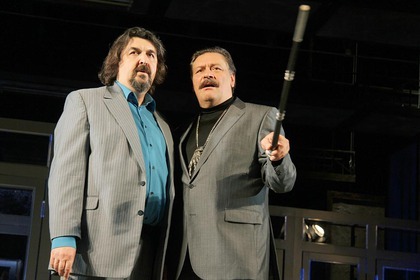 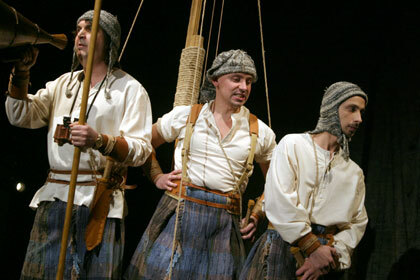 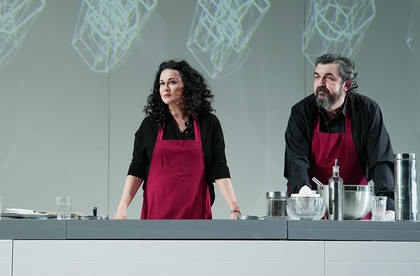 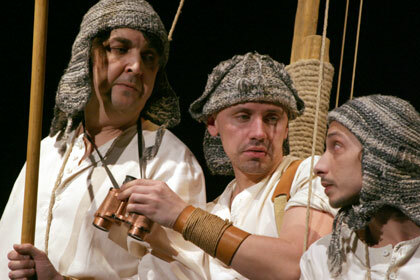 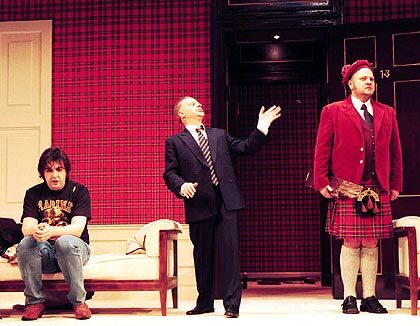 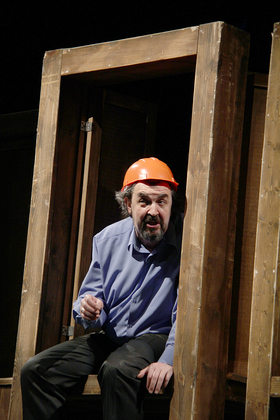 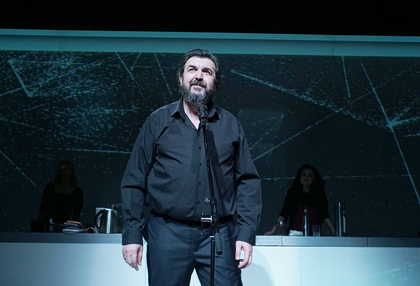 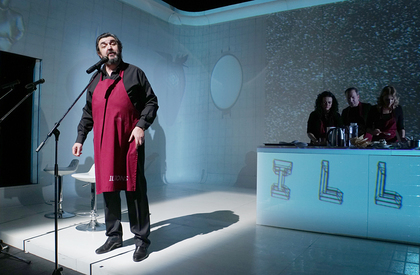 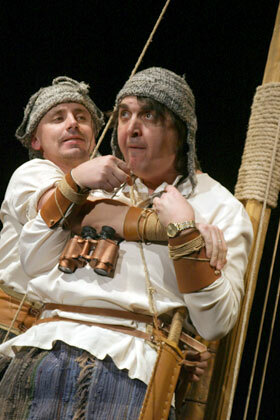 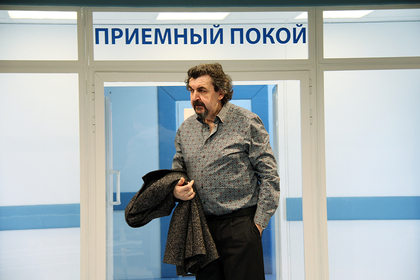 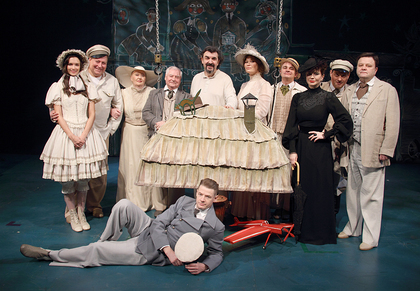 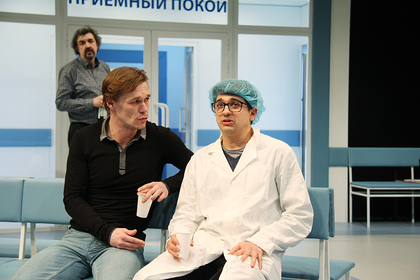 In November 2011 Igor Zolotovitsky was appointed co-director of the Yablochkina Central House of Actors.